You are here \ South Africa Weddings \ Tie The Knot \ Wedding Tips & Advice \ Your Wedding flowers needn’t cost the earth! Your Wedding flowers needn’t cost the earth! Carnations by far remain one of the cheapest flowers available. In weddings, most people prefer the more expensive varieties such as orchids. However, if you’re on a tight budget you can consider using carnations. These can look really beautiful if you combine these with other pretty flowers and have interesting combinations. February is the time for Valentine’s Day. What that means is that the cost of flowers is going to shoot up drastically in Fenruary, so, it’s best to try avoiding getting married during this time. This will save you a lot of money in the process. If you want to lessen the costs associated with buying wedding flowers, you can consider opting for a wedding venue which already has flowers and gardens as its setting. You could also choose a place which has a colorful garden or a place with tremendous natural beauty. By buying potted plants which are less ostentatious you can save a lot of money in the process. Plants like palm or ficus can work out more cost effective as compared to more expensive flowers. Plus you can double up on their utility by giving them away as gifts after the wedding ceremony. These are long lasting and are sure to be appreciated by people. Consider having your wedding during Christmas or Easter times. Reason being is because churches and other venues are often already decorated. Find out if the church is willing to leave these arrangements for you, this way you could save a bit of money. You will always discuss and plan the whole affair out with your florist. If you mention your budget, your florist may be able to suggest a wide variety of flowers that not only look good but that work for your budget too. You will be surprised at how much you can save with just a little bit of planning. If you are looking for flowers that are not in season consider getting silk flowers. These work out much cheaper and of course last much longer. What’s also good about them is that they allow you to decorate further in advance – unlike real flowers which need to be used fresh. Thus, you can keep working at the decorations until you find the perfect look. If you have any friends, colleagues or acquaintances that are well versed with floral arrangements, you can use their services instead of going to a regular florist. They may even do it completely free of charge for you if you buy the flowers! 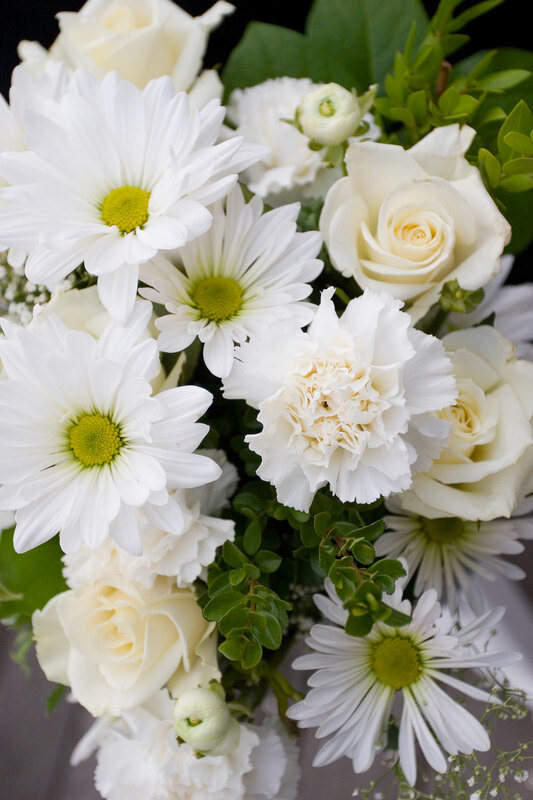 If you love arranging and decorating why not consider going for a flower arrangement class? It will hone your skills and you can get to do the arrangements all by yourself. This way you can save a lot in the process! Does anyone know of Flower arranging classes in the Durban area, possibly Highway area? Please can you give me a quote for our wedding flowers for 10 tables and also the main table and chapel. Red and Orange Gerberra daisies pref. x1 bouquet and x1 bridesmaid bouquet. Colour scheme is Red and Orange, so if there are cheaper type of flowers, that would be even BETTER. Thanks very much! !